Mick McCarron / Tennis Coaching and Tennis Fitness training, Brighton, Hove, and Shoreham Sussex. 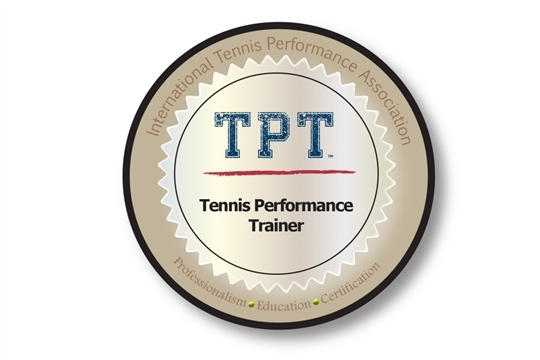 Tennis Coaching and Tennis fitness training. Tennis Coaching and Strength & Conditioning specifically for Tennis, based in Brighton and Hove and Shoreham by Sea Sussex. A developing player with good Agility, Balance and co-ordination will acquire better Tennis stroke technique faster, as they will be able to place their body in the correct position and therefore execute the stroke in the same way more frequently. The result of this repetition is that the stroke becomes more reliable and less errors will be made in a Tennis match. Strength is a major component of Tennis fitness, your body needs to be strong enough to withstand the loads imposed whilst playing to prevent injury and you require strength to develop power on all strokes. To develop the appropriate strength, the exercises performed need to be selected for the sport, and the player. A combination of free weights and kettlebells are used for the exercises.